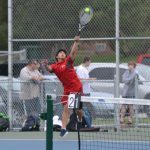 The Parma Boys Tennis team finished in 3rd place in the GLC Tournament. 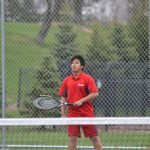 Leading the Redmen were the Ralph and Riffigie Sano who finished in 3rd place in first doubles and Michael Munar and David Martin who took 3rd at 2nd doubles. 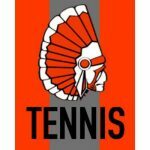 Parma Redmen Tennis beat Elyria 4-1. 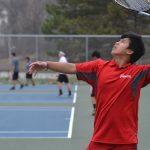 Winning for the Redmen were Tyler Bramley, Daniel Mills, 1st doubles team Ralph Sano and Brock Woodworth, and 2nd doubles team Michael Munar and David Martin. 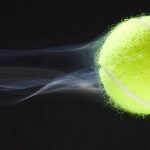 Congratulations to the team for their first win of the season!